The Public Interest Network runs organizations committed to our vision of a better world, a set of core values, and a strategic approach to getting things done. 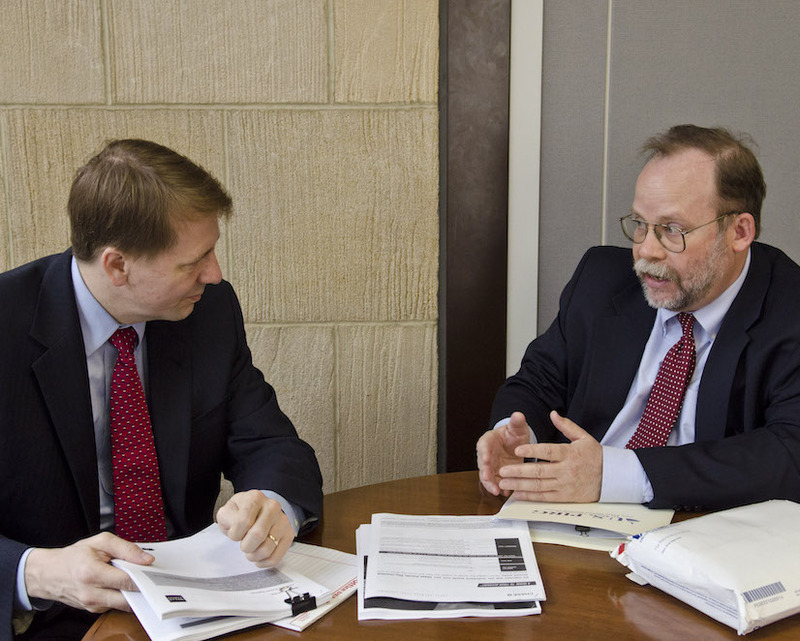 We work on issues that speak to the need for a new kind of politics. Our campaigns challenge decision-makers, as well as all of us, to stop tolerating problems that are increasingly absurd in an age of advancing technology and growing abundance. How do we preserve irreplaceable resources like air, water and a livable climate for our grandchildren? How do we transform vast systems of transportation and energy that were designed to meet the needs of a different century? How do we produce food for a growing world in ways that won’t threaten human health and destroy the environment? How do we sustain the democratic ideal of the United States, as civic participation is diminished by consumerism and the rise of corporate personhood? Questions like these drive all of our work. The 16-plus groups in The Public Interest Network each strive for solutions on their own, while the force of our combined strategies builds pressure for change across the political and economic spectrum. Take global warming. 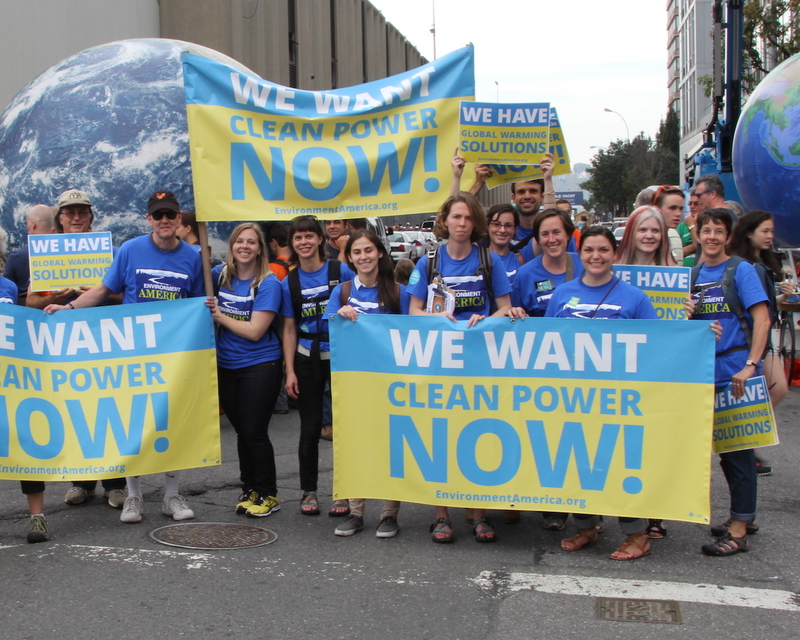 Environment America has fought for and won state and federal policies that clean up polluting power plants. U.S. PIRG has worked in dozens of states and cities for better public transportation. Bold Alliance has organized citizens to protest dirty oil and gas pipelines in so-called “red states.” Green Century Funds has led the charge for fossil fuel free investing. 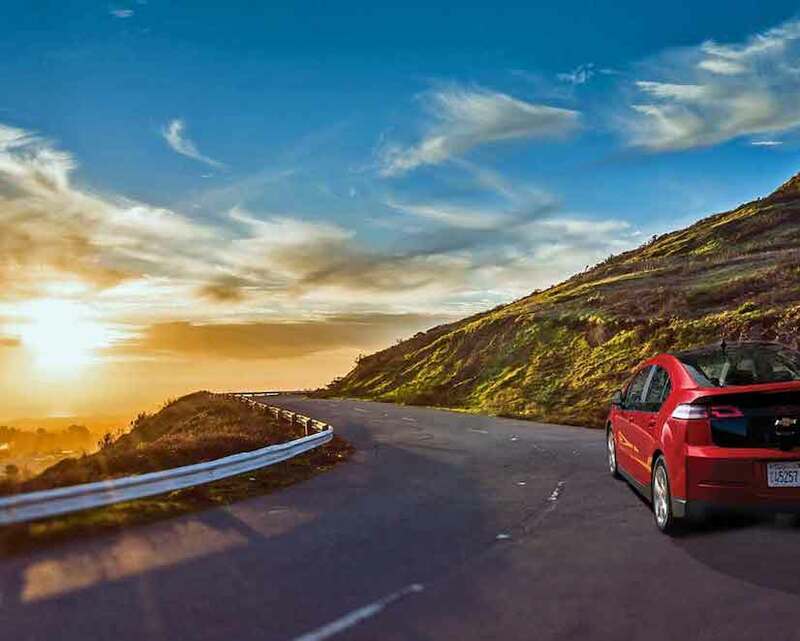 Frontier Group, our think tank, has researched the vast potential of renewable energy. 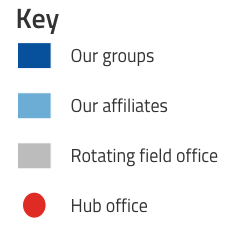 And that's just one issue, and just some of our groups. 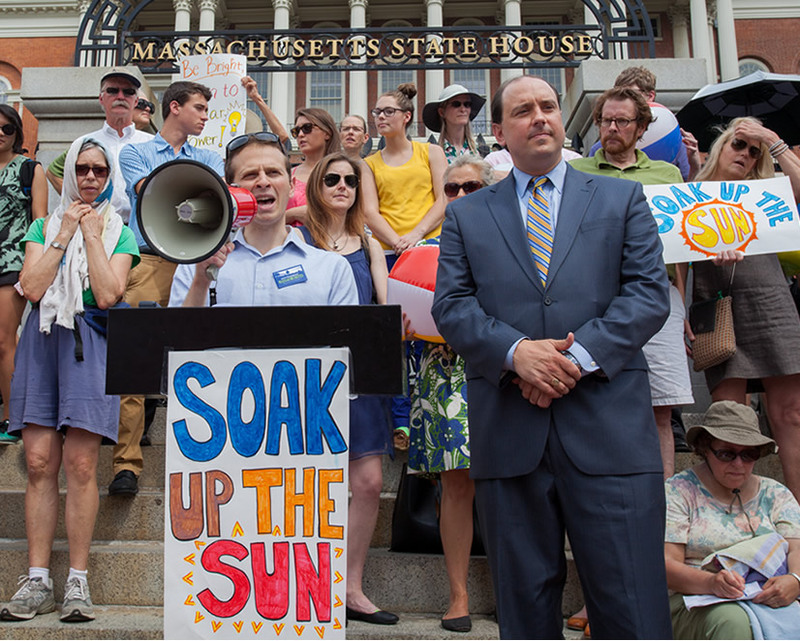 The Public Interest Network has incubated or otherwise provided critical support to other social change organizations as well, including Voices for Progress, Equal Justice Works, Free the Planet!, The Green Life, Ecopledge, Massachusetts Citizens for Safe Energy and many more. Over the past 45 years, this coordinated strategic approach has helped us win hundreds of victories at the local, state, national and corporate levels. Because of the laws and other policies we’ve won, people are buying healthier and safer products, getting more of our energy from the sun and the wind, drinking cleaner water and breathing cleaner air ... the list just goes on. But every day brings a new challenge or new opportunity. No matter how big the challenge, we know how to break down problems to a manageable size; set ambitious but achievable goals; work like crazy to win; and build the resources we need to win the next campaign. We believe that organizing, and the power of bringing people together to call for change in one voice, will always be at the heart of successful efforts to solve America’s problems. 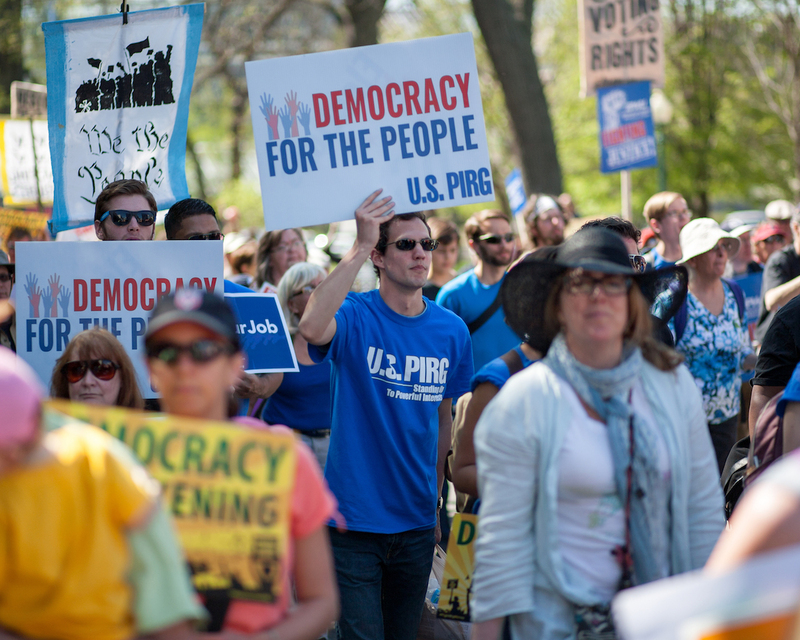 The Public Interest Network has more than 400 staff, thousands of volunteers and canvassers, and 1.5 million supporters in all 50 states and the District of Columbia. Our 114 organizations and affiliates conduct campaigns and outreach in all of the top 25 media markets, and in 368 congressional districts. Use the map below to get details about our presence across the country. We all know that prescription drug prices are high. But did you know that the price you pay at one pharmacy could be several times what you’d be charged at another pharmacy, for the same drug? Learn more. 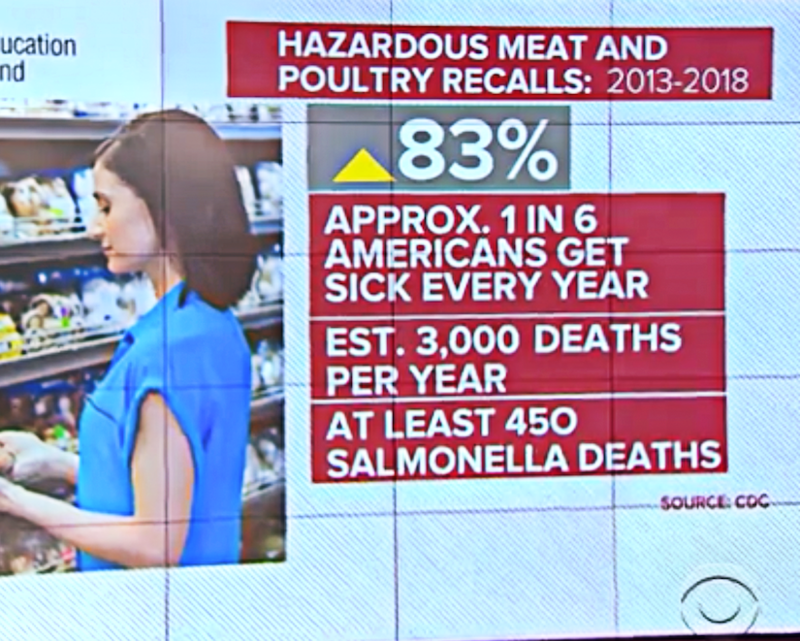 According to a new report by U.S. PIRG Education Fund, unsafe food recalls are now on the rise: Between 2013 and 2017, recalls increased by 10 percent overall, and by a whopping 83 percent for the most hazardous meat and poultry recalls. Certainly, in an age when gourmet, ready-to-cook meals are delivered to people’s doorsteps every month, we have the technology and ability to ensure that the meals we eat won’t make us sick. Learn more. In January 2019, 20 newly elected governors took their seats in states from Florida to Alaska. 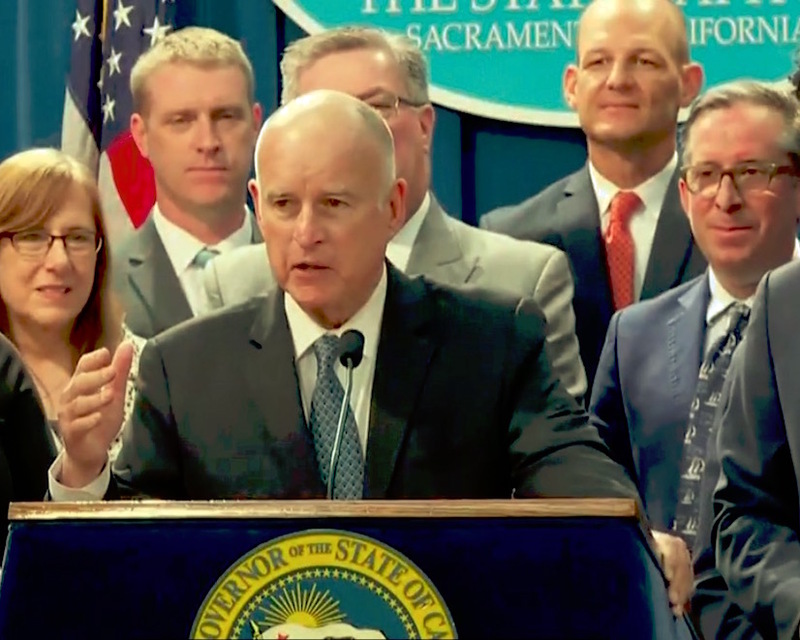 These governors have the unique ability to act swiftly to reduce carbon pollution and put their states on a path to clean energy—often with just the stroke of a pen. Learn more. McDonald's just took a major step to protect antibiotics. The burger chain recently announced that it would monitor the use of medically important antibiotics in its beef supply chain and set reduction targets by 2020. As the largest beef purchaser in the United States, McDonald’s new commitment could spark an industry-wide change to help keep antibiotics effective. Learn more. 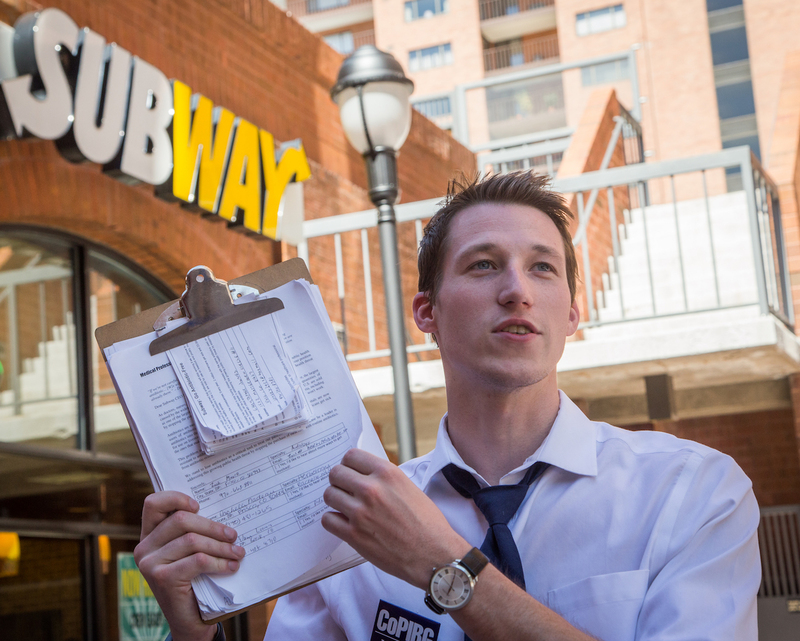 Major burger chains have the power to help avert a public health crisis, but too many are not using it. 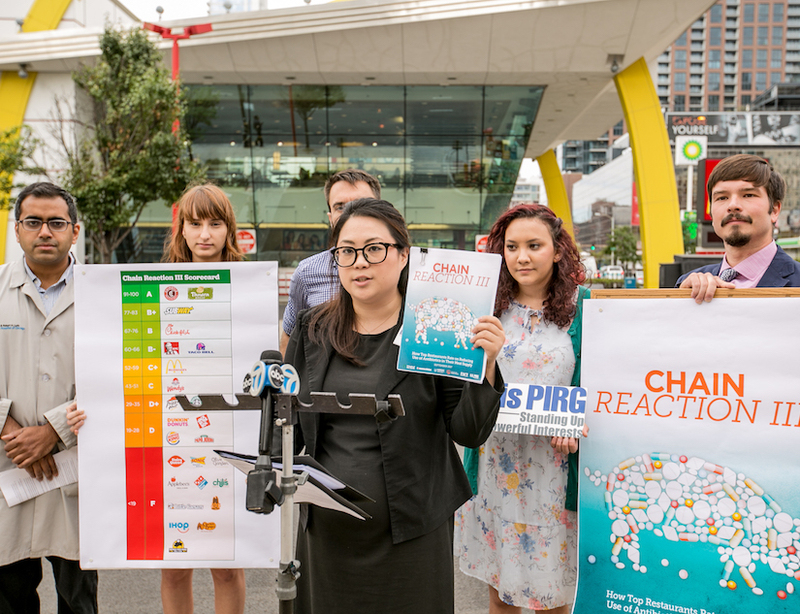 U.S. PIRG Education Fund’s Healthy Living team recently released the fourth annual “Chain Reaction” report card, finding that most of the 25 largest burger chains are not doing nearly enough to stem the rise in antibiotic-resistant bacteria—an increase linked to the overuse of antibiotics in meat supply chains. Here’s what we’re doing about it. Learn more. 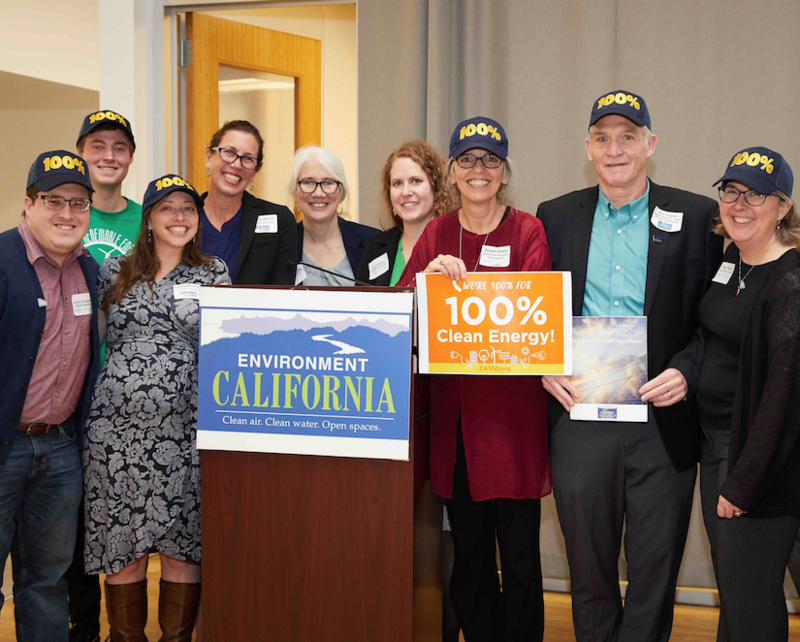 In California, a commitment to 100 percent clean electricity isn't just a good idea. As of Sept. 10, 2018, it's the law. Environment California State Director Dan Jacobson tells his story of how we got there. Learn more. 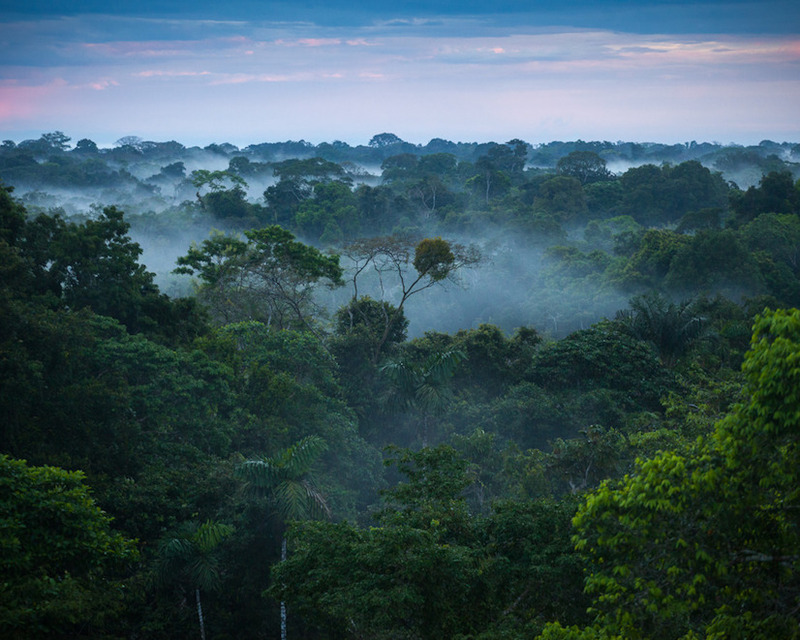 The “Save the Rainforest” campaigns of the 1990s made a difference. Today, though, deforestation is on the rise in the Brazilian Amazon for the first time in nearly a decade, threatening endangered animals and our climate. That’s why Environment America is asking Cargill, one of the largest companies in the U.S., to end its role in tropical deforestation. Learn more. 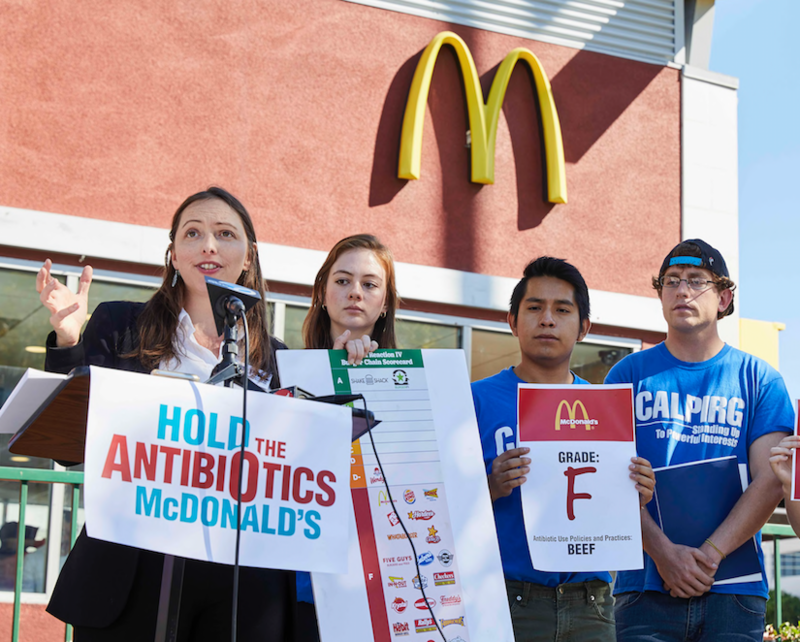 McDonald’s has the power to combat the overuse of antibiotics in industrial agriculture, an unnecessary practice that is leading to the spread of the antibiotic-resistant superbugs now shaking the foundation of modern medicine. That’s why, this summer, U.S. PIRG and our sister groups are calling on McDonald’s to commit to ending sales of all meat raised on the routine use of antibiotics by August 2018. Learn more. Sure, it keeps your coffee hot. 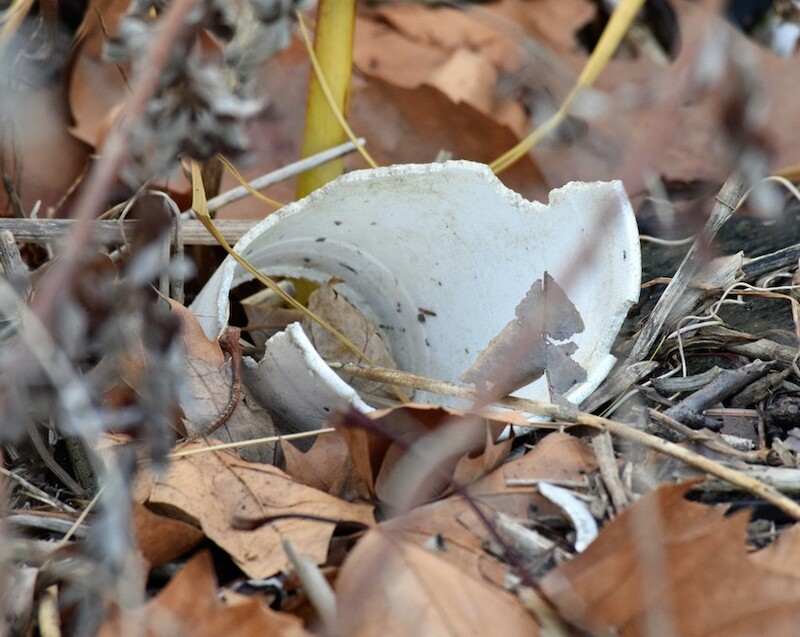 But polystyrene foam, what most of us call Styrofoam, is clogging our landfills, littering our streets, and polluting our parks, rivers and oceans. Nothing we use for a few minutes should threaten our health and pollute our environment for hundreds of years. It’s time to say goodbye to take-out plastic foam cups and containers. Learn more. 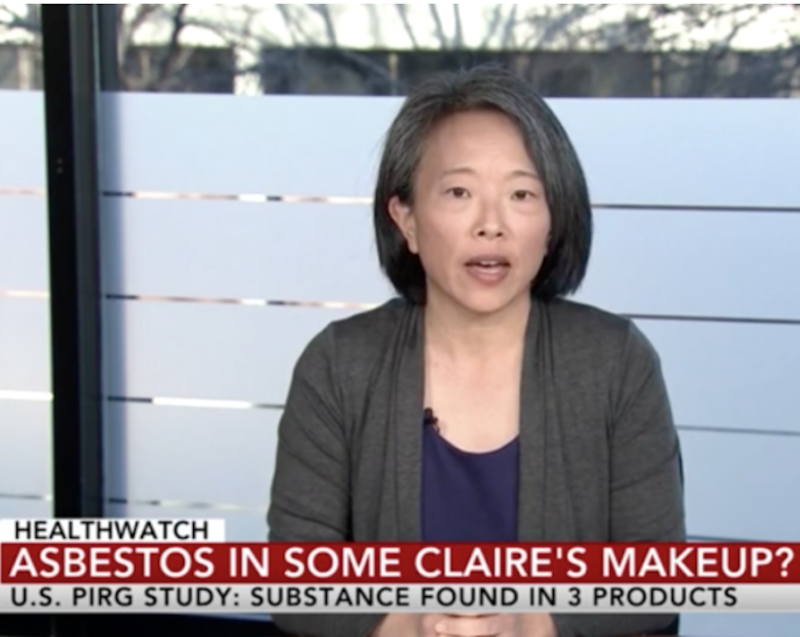 In March, our PIRG Consumer Watchdog team found that three different children’s makeup products sold by nationwide retail brand Claire’s contain alarming amounts of asbestos. We called on Claire’s to fix the problem, and when they didn’t act, we started alerting consumers that these toxic products were still on the shelves. It’s 2018. 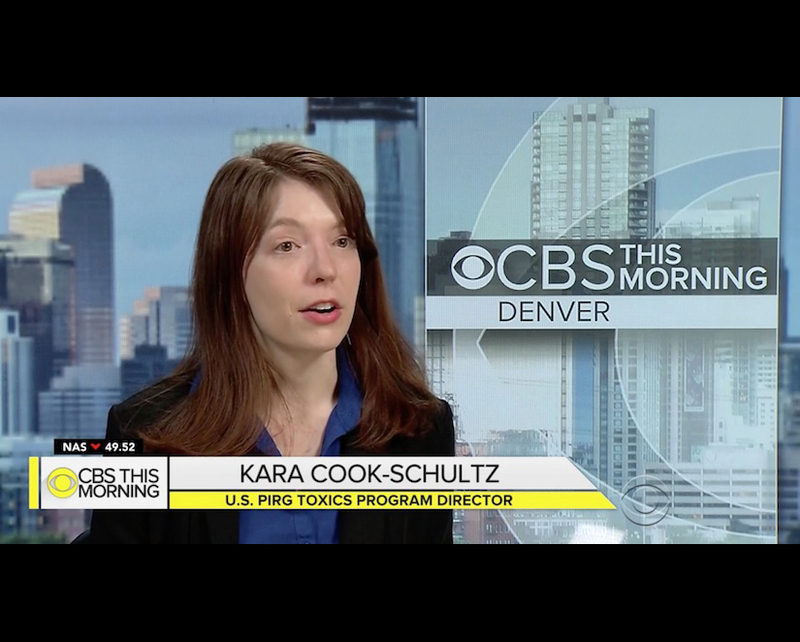 We shouldn’t tolerate toxics in our consumer products—especially products marketed for children. Learn more. For more than a decade, we’ve worked to defend and strengthen the country’s best regional clean air and climate program. The Regional Greenhouse Gas Initiative (RGGI) has helped cut power plant pollution in the Northeast and Mid-Atlantic in half, and we’re working to make it even better. Learn more. In January 2018, the Department of the Interior announced it would open virtually all our coastal waters to offshore drilling. 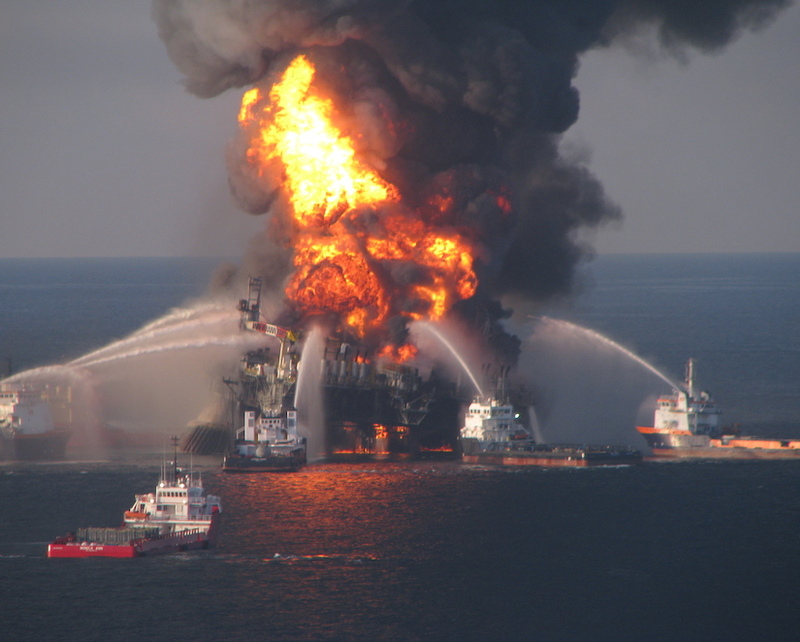 History has shown that when you drill, you spill — that’s why our advocates have worked to vigilantly defend our nation’s coasts from the threat of offshore drilling since 1981. Learn more. 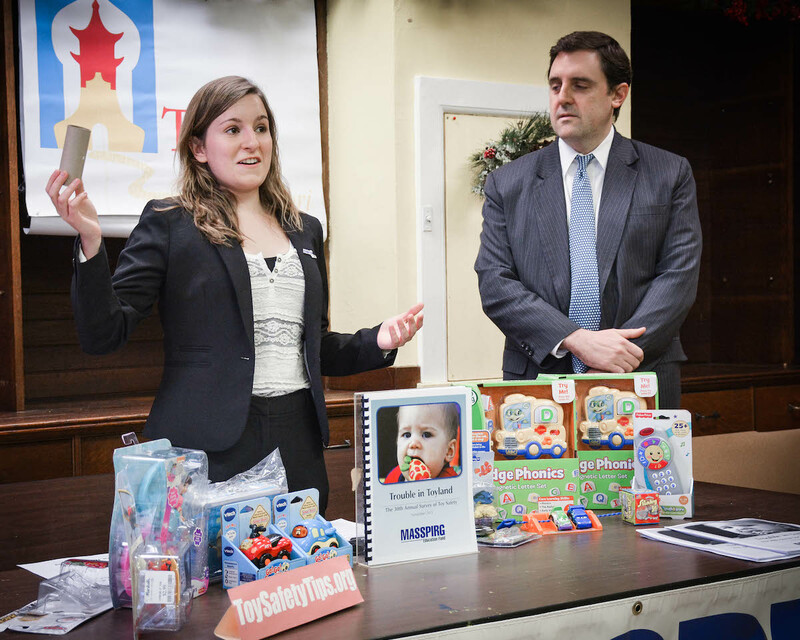 Research published in U.S. PIRG Education Fund’s 32nd annual Trouble In Toyland report — our yearly effort to warn consumers about dangerous products — caused Target to remove two models of lead-laden fidget spinners from its shelves. Learn more. For more than 25 years, Green Century Capital Management — our network’s green investment arm — has helped individuals and institutions invest for their future without compromising their values. 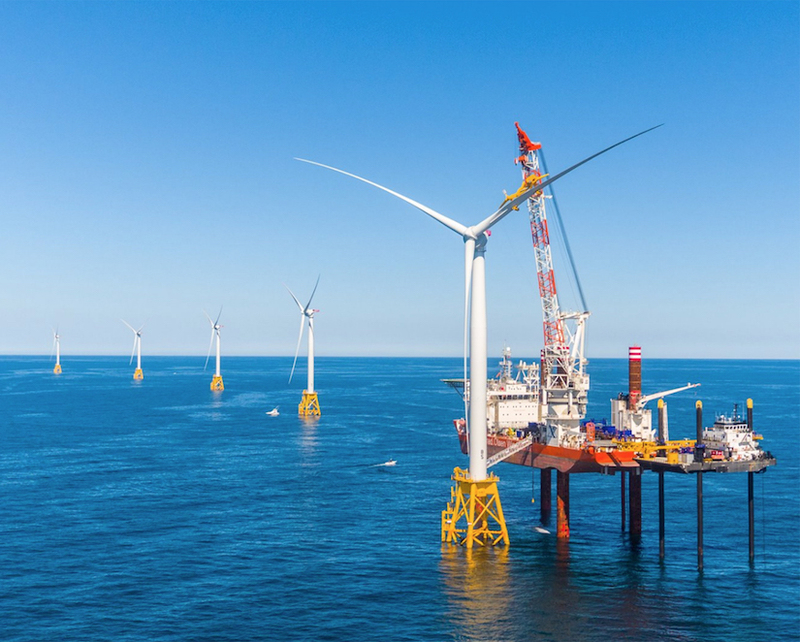 In October 2017, Green Century announced that its assets under management reached a new landmark, exceeding $500 million. Learn more. Since hackers struck Equifax in mid-2017, compromising the personal information of 145 million Americans, our national and state advocates have worked to inform consumers about what they can do to protect themselves, and to persuade Equifax, Congress and state lawmakers to take stronger action in response. Read more. 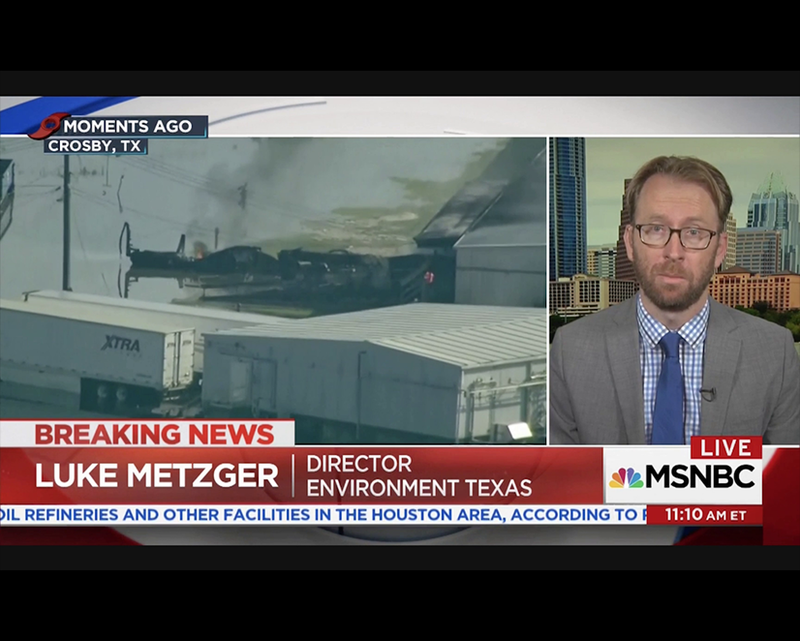 As storm-damaged refineries and chemical plants put Americans at risk from contaminated water and polluted air, our advocates stepped up to offer answers and solutions. Read more. The sun is rising on a cleaner era of American energy. 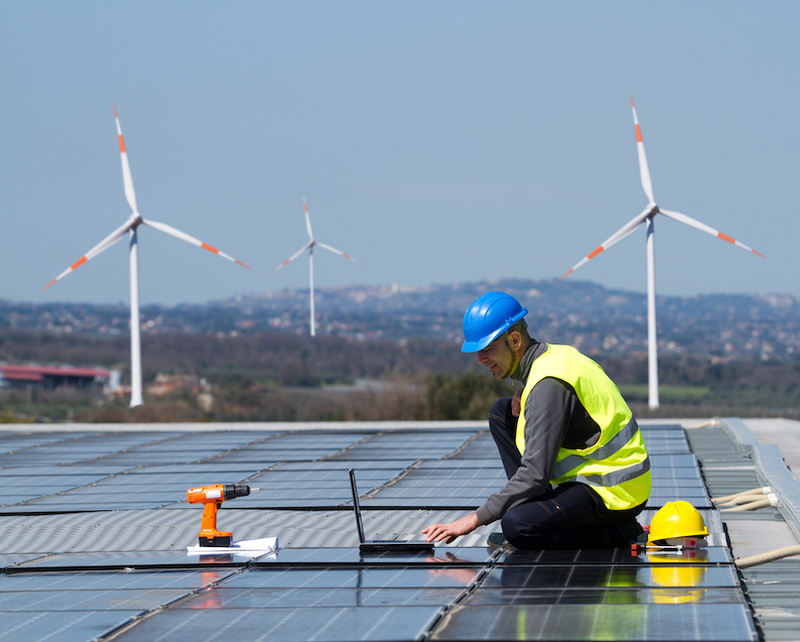 According to a new report from Environment America Research & Policy Center and Frontier Group, states from across the political spectrum are capturing more of the energy they need from renewable sources. Read more. When President Trump's EPA Administrator Scott Pruitt moved to roll back a rule that protects 2 million miles of drinking water sources for 117 million Americans, Environment America was ready to stand up for our waters. 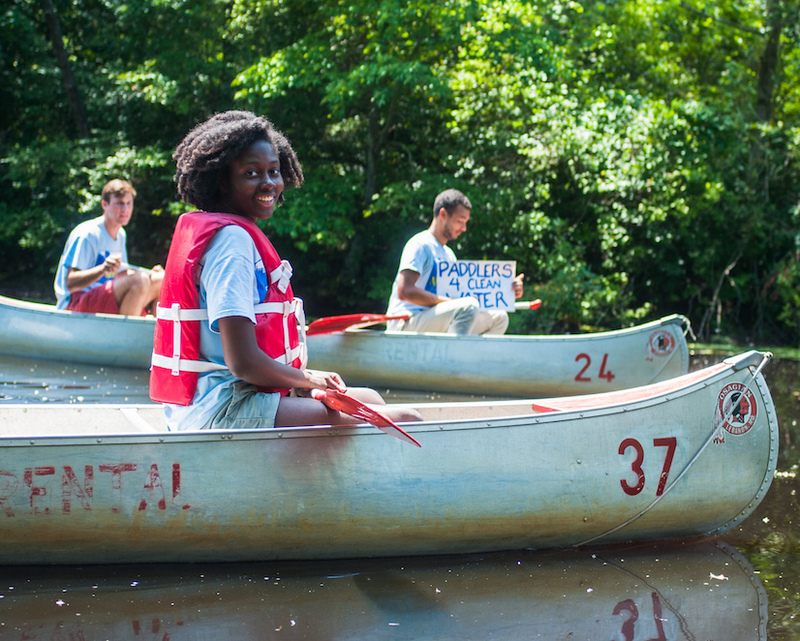 We mobilized immediately to push back against the repeal, and we're spending this summer rallying support across the country for defending the Clean Water Rule and other key environmental protections. Read more. 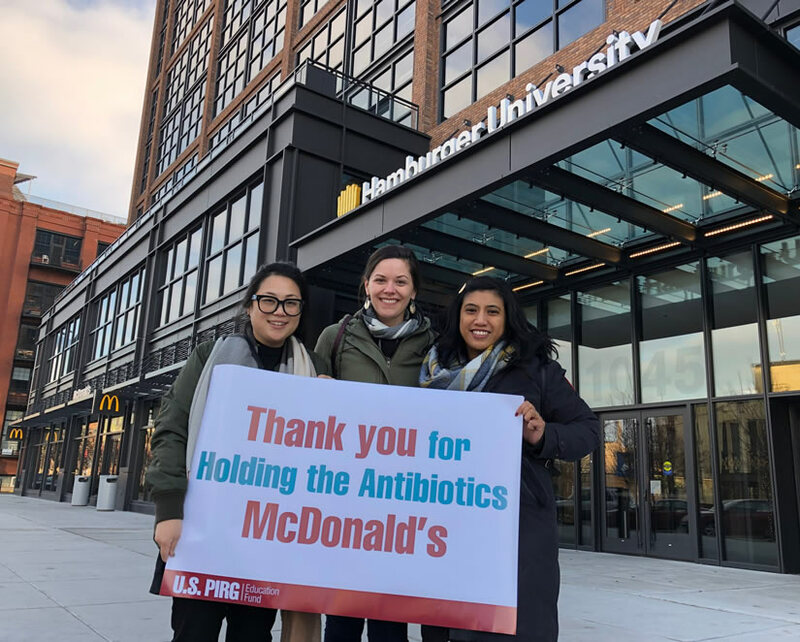 Together with our citizen members, we’ve successfully convinced some of the biggest purchasers from factory farms, including McDonald’s, Subway and KFC, to stop serving meats raised on routine antibiotics. This is certainly progress worth celebrating, but with thousands of Americans dying, and millions more getting sick from antibiotic-resistant infections every year, we need to be attacking this problem from multiple angles. That’s why we’ve turned to the “laboratories of democracy.” Read more. 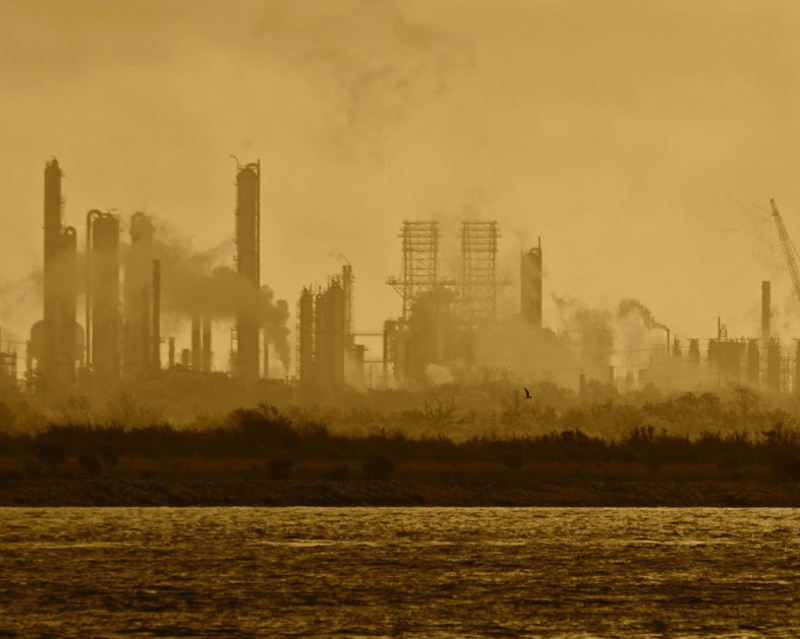 ExxonMobil’s Baytown, Texas, refinery and chemical plant committed more than 16,000 days of violations of the Clean Air Act. But now they’re paying the price after the National Environmental Law Center won a legal suit that will impose a $20 million penalty. Read more. In today’s fractured politics, real steps forward are difficult. That's why we're especially proud of the part we played in a recent victory for public health: On April 7, following widespread consumer demand and more than a year of calls for action from U.S PIRG and other public interest groups, Kentucky Fried Chicken made a commitment to ensure all their chicken will be raised without antibiotics important to human medicine by the end of 2018. Read more. We've made a lot of progress in combatting climate change, from passing clean car standards in 14 states and at the federal level, to setting the first-ever limits on carbon pollution from power plants. But instead of applauding these achievements, the Trump administration and some members of Congress are working to dismantle them. So what can we do to defend these commonsense climate protections? Read more. So far, the Consumer Financial Protection Bureau has returned nearly $12 billion to more than 29 million consumers wronged by companies that have broken the law. This success should be earning it applause in Washington -- but instead, the Trump administration and some members of Congress are pushing to get rid of or weaken the Consumer Bureau. So how can we keep our consumer cop on the financial beat? Read more. 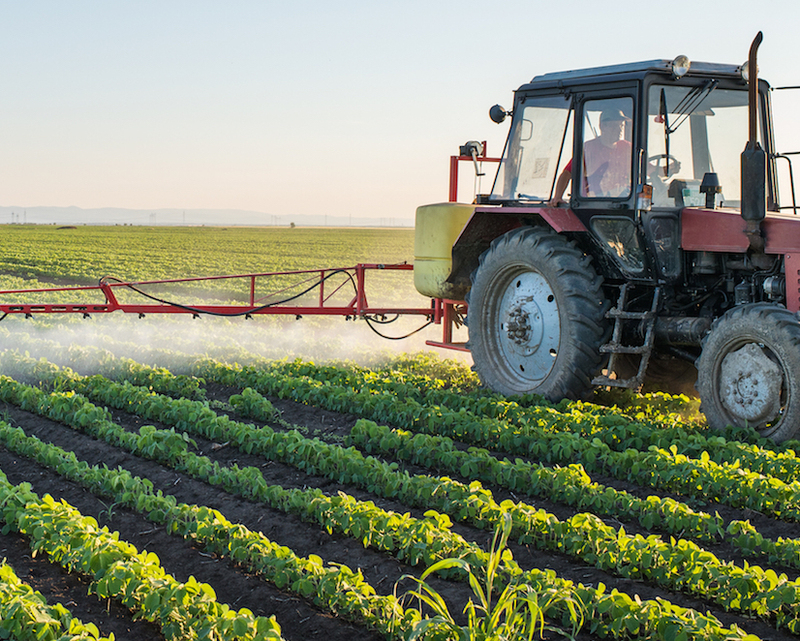 In the past, using toxic chemicals to kill pests or weeds was the cost of growing enough food. But today, that’s no longer the case. We can grow enough food to feed everyone, and we can do it without having to rely on dangerous pesticides and herbicides. So how does it make sense to allow chemical companies, agribusinesses and others to put vast quantities of toxic chemicals in our land, our water, our food and ultimately our bodies just to grow even more food? Read more. Millions of bees are dying off, with alarming consequences for our environment and our food supply. 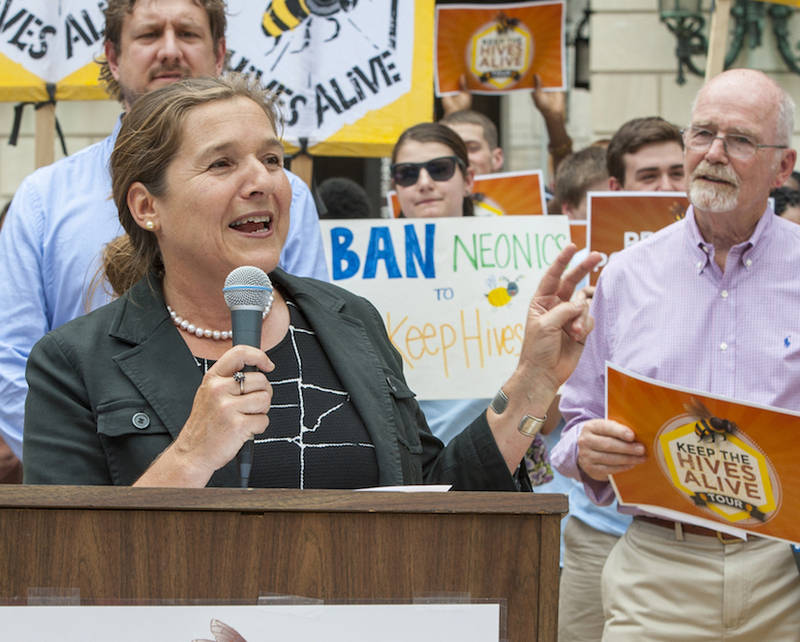 So, we spent the summer organizing a swarm of support to call on the EPA to save the bees. Read more. 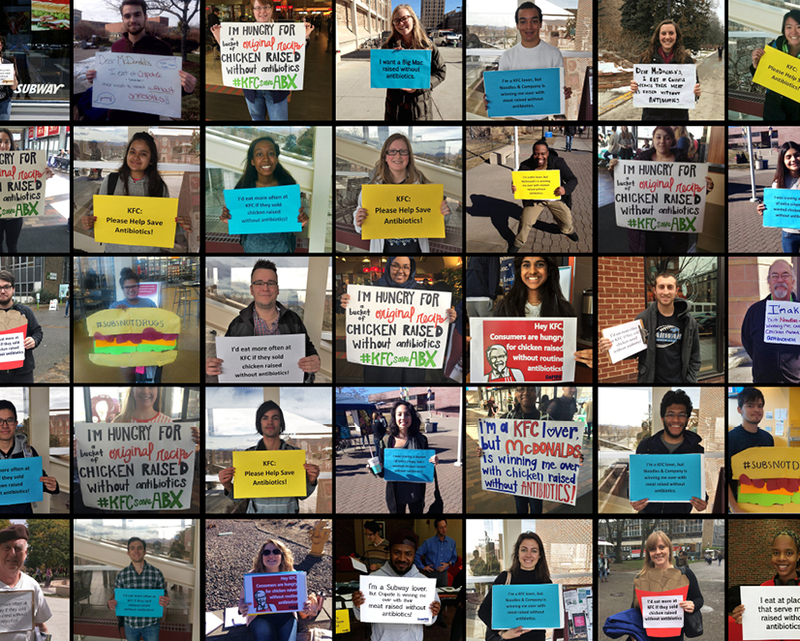 Everyone is supposed to have a voice in our democracy, but not everyone is being heard. 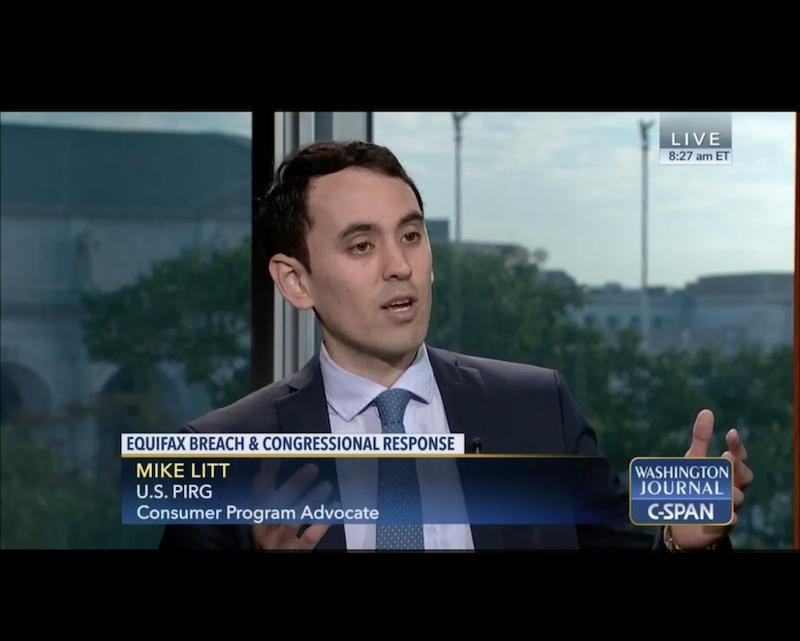 U.S. PIRG, with support from Impact, Change Corps, and the Student PIRGs, is working to amplify the voices of all Americans, so they can be heard over the din of big-spending corporations, Super PACs and the super-wealthy. Read more. We rely on antibiotics to treat simple infections, as well as ones that are potentially life-threatening. But medical experts are warning that if we don’t stop the overuse of antibiotics on factory farms, they could stop working — with potentially grave consequences for public health. 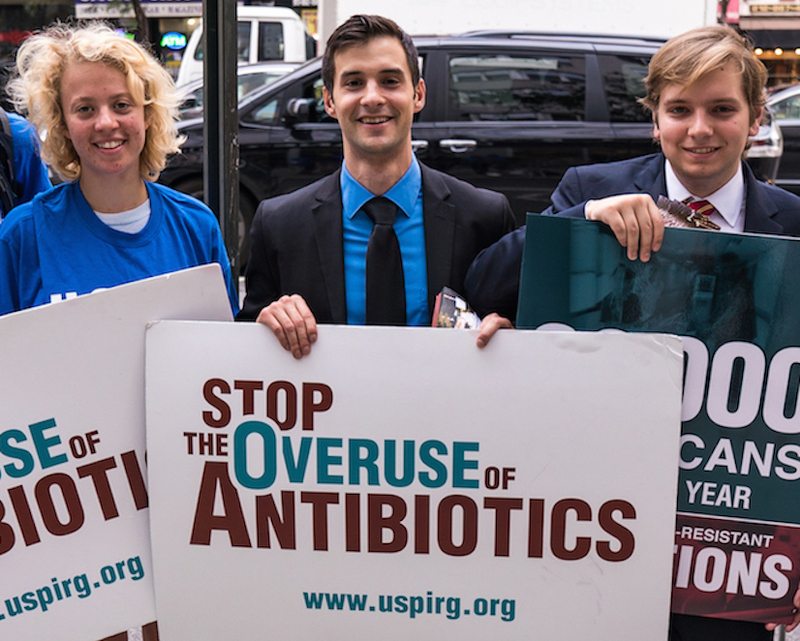 U.S. PIRG is convincing restaurants to help by only serving meat that wasn’t raised on the routine use of antibiotics. Read more. Environment America, alongside a broad coalition, helped bolster the public support it took to get the Clean Power Plan over the finish line — our country’s biggest move to act on climate yet. The Clean Power Plan would limit — for the first time ever — carbon pollution from dirty power plants, and have states develop plans to cut pollution at least 30 percent by the end of the next decade. Read more. 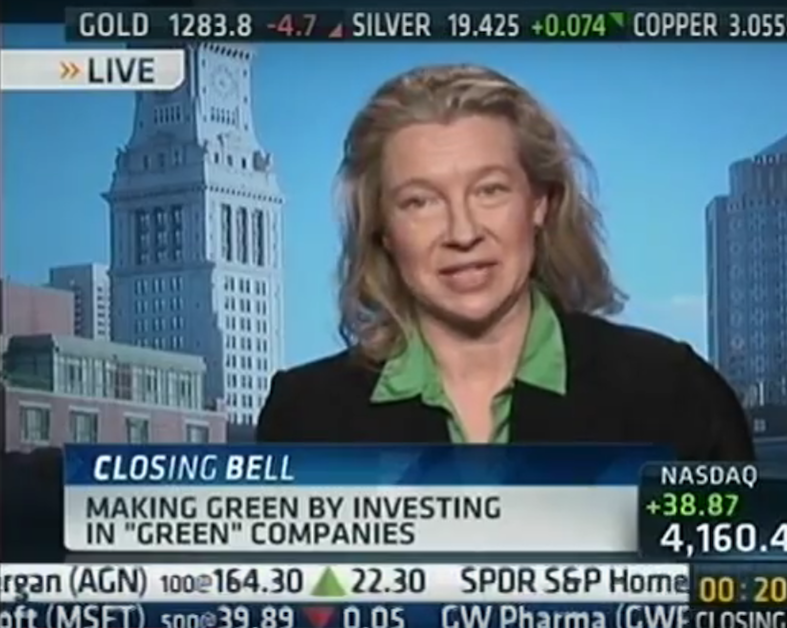 For almost 25 years, Green Century has helped people invest in environmentally-responsible ways — and most recently has been a leader in the fossil fuel divestment movement by helping thousands of individuals keep their money out of companies that have driven the climate change crisis. Read more. 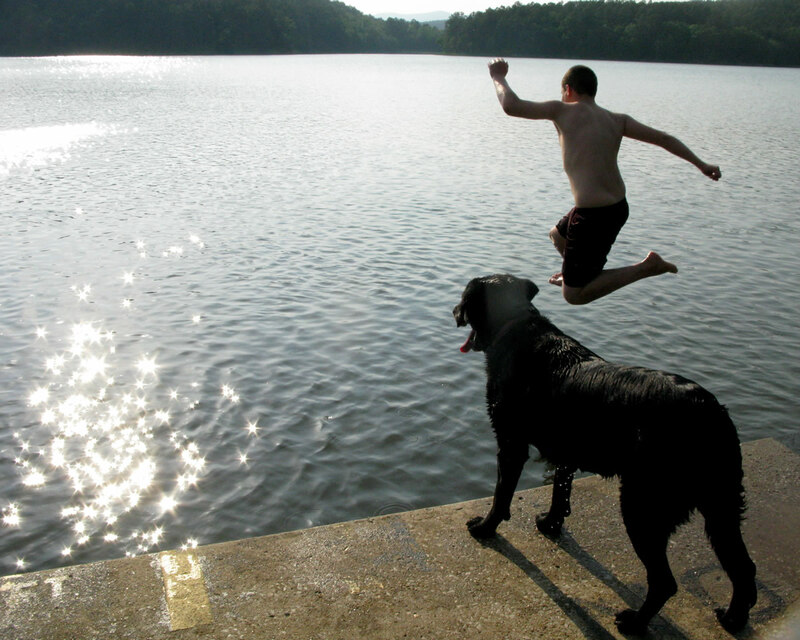 More than half of the nation’s streams regained federal protections under a final Clean Water Rule signed by top Obama administration officials in 2015. Now, we’re defending the rule in the courts and Congress to see it over the finish line. The measure restores Clean Water Act safeguards to small streams and headwaters that have been vulnerable to development and pollution for nearly 10 years. Read more. 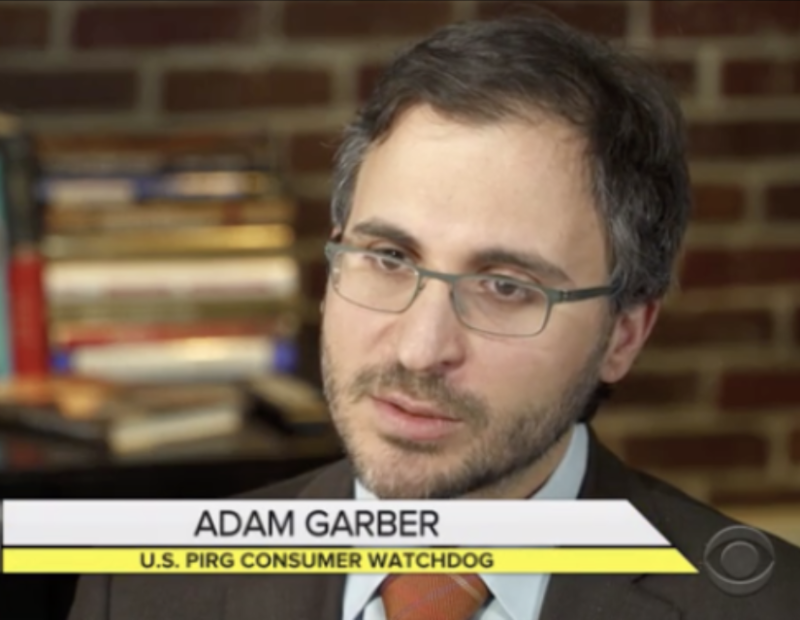 For the last 30 years, U.S. PIRG Education Fund has taken a close look at the safety of toys sold at toy retailers, drug stores and dollar stores. Our reports, which we release each year before the holidays, have led to more than 150 recalls and other regulatory actions. Read more.